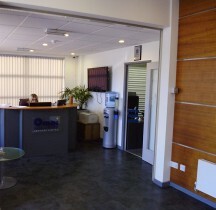 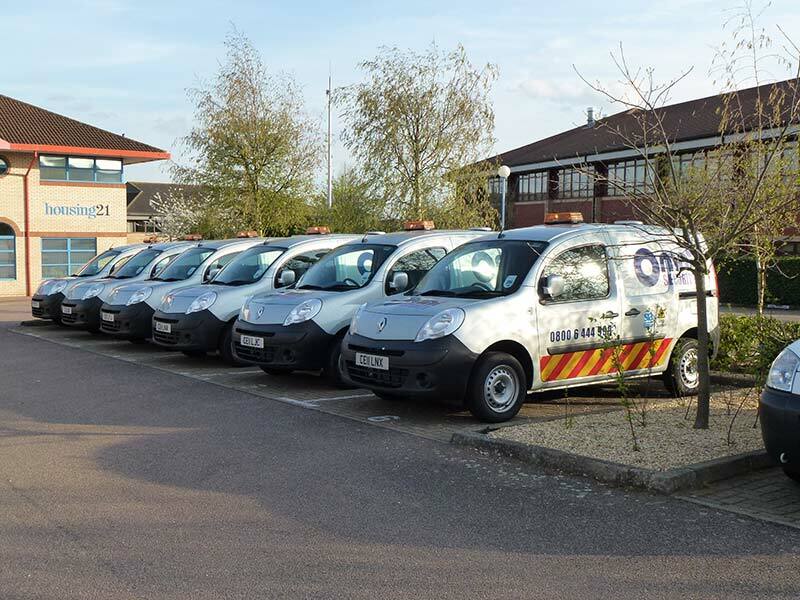 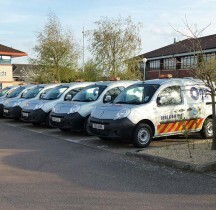 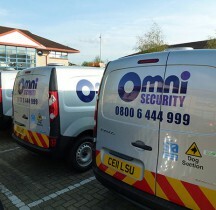 Here at Omni Security, we provide a range of specialist security services with a number of options to suit your needs. 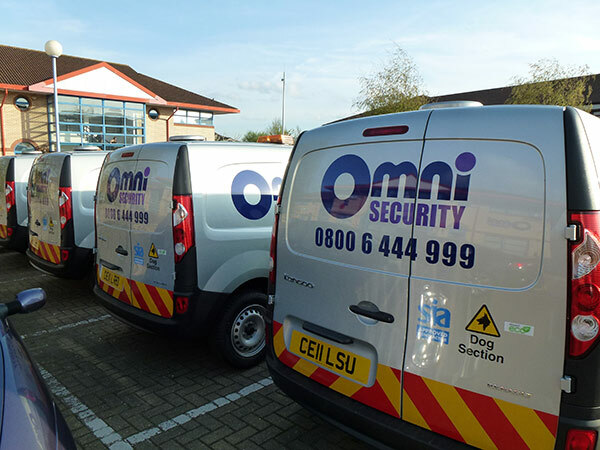 Our vision is the opposite of the industry’s “one-stop shop” approach, where one business provides security, cleaning and other Soft FM services. 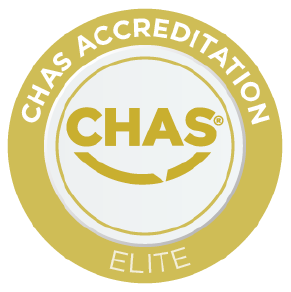 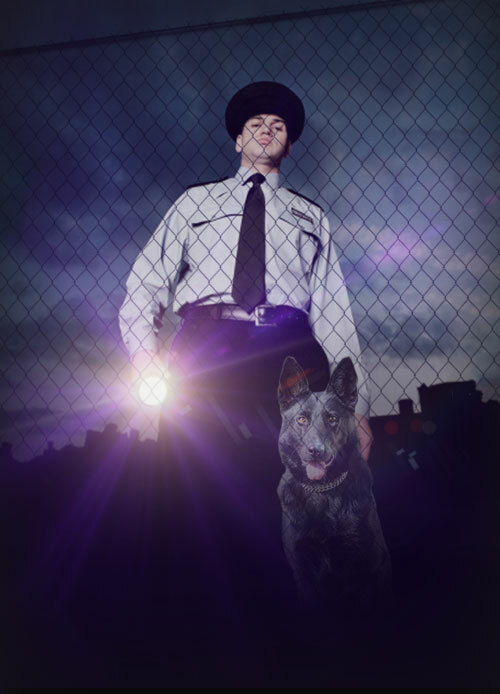 We are highly experienced security professionals and we are proud to be a dynamic and agile provider of specialist security services across London and the UK. 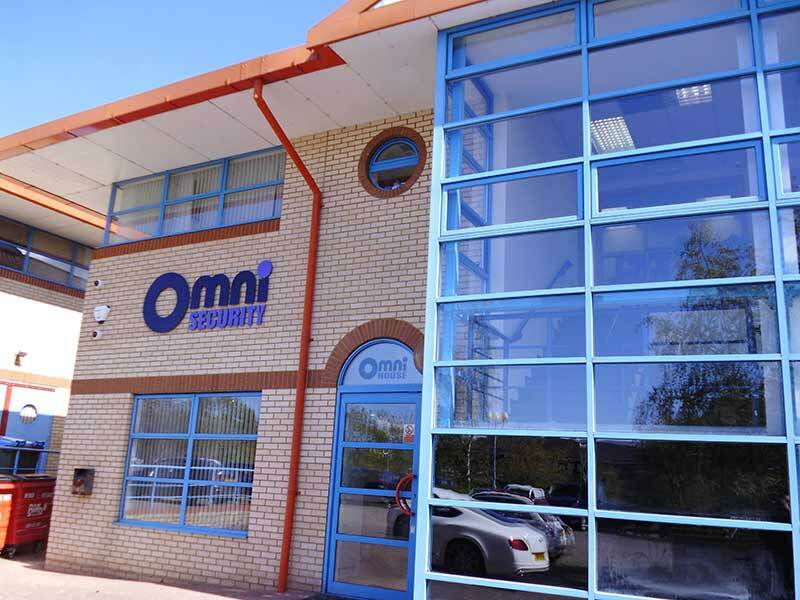 "Here at Omni we truly believe that every business is unique and so are their security requirements. 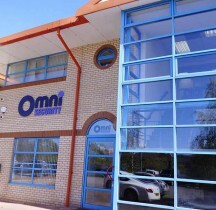 Our ability to understand this and shape our business to create the best solution is our greatest asset."